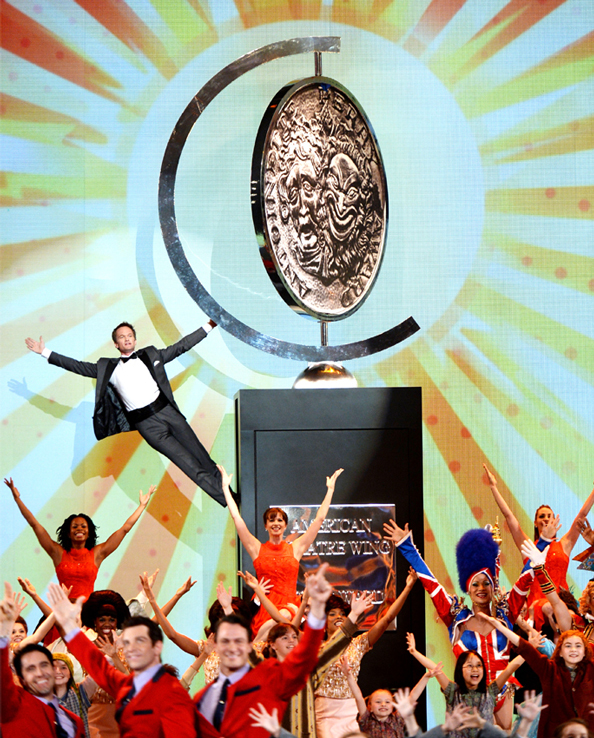 Check out this Tony-centric Blog by monthly Blog Contributor Gretchen Bieber! Growing up, I loved awards shows. 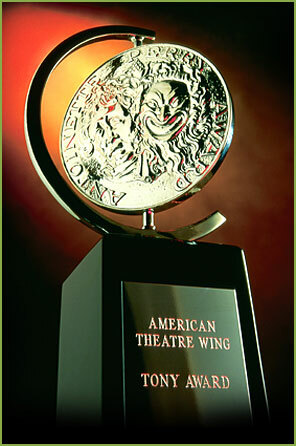 I would watch The Golden Globes, The Emmy’s, The Grammy’s, and The Oscar’s until every grateful tear had been shed. But let’s be honest, I only watched for the gowns, shoes, and hair… And a glimpse of Leonardo DiCaprio. 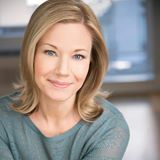 Ladies in Gentlemen, it is with absolute joy that we introduce our next guest blogger… Gretchen Bieber! Gretchen is one of those multitalented folk who we just marvel at. You’ve seen her performing on Broadway, she’s one of the top hair and make Hair and Makeup Stylists we know and she just so happens to be a Broadway Warm-Up Cast Member. You can discover more about Gretchen by clicking HERE, but first check out this installation of her blog for The Broadway Warm-Up titled From The Outside Looking In. Keep an eye out for this monthly segment for fantastic Hair, Makeup and Style tips geared specifically for actors! Hey! I’m Gretchen. Your friendly Actor/Makeup & Hair Stylist/Broadway Warm-Up Cast Member. As a stylist, having a “good eye” is critical. It’s not really something that can be taught. But it is something that can grow and change and morph into what’s current. As actors, it is our responsibility to also be current and know our product, know our brand. It’s our job to take a critical look at who we are and how we present ourselves in life and in the audition room. When I first moved to NYC ten years (or so) ago, auditions were different. There were unwritten “rules”. We had black and white headshots, wore dresses with stockings year round (unless auditioning for Rent), and wore our 3 inch Capezio/LaDuca’s when we weren’t even dancing at a Singer Call! I had 3 audition dresses and 3 dance outfits in sensible jewel tones on rotation. Men wore a button down shirt, slacks, and dress shoes. Was it convenient? Absolutely. Was it appropriate? Not so much. BTW- we do love our La Duca’s! The new rule is that there is no rule. 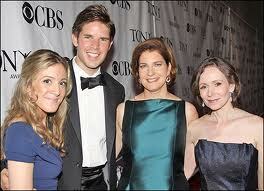 We just need to find what is flattering to our type and “dress in the world of the play” (as Jen Waldman says). Anything goes as long as it is carefully thought out and on purpose. Do your research! The information is available at our fingertips with the click of a few buttons. Musical Theatre and Broadway have changed. What’s required of the actor has changed. And if we have to be able to belt a high “G” in spanish while dancing on roller skates playing the cello- all while looking fetching in our underwear…Rules are obviously out the window. 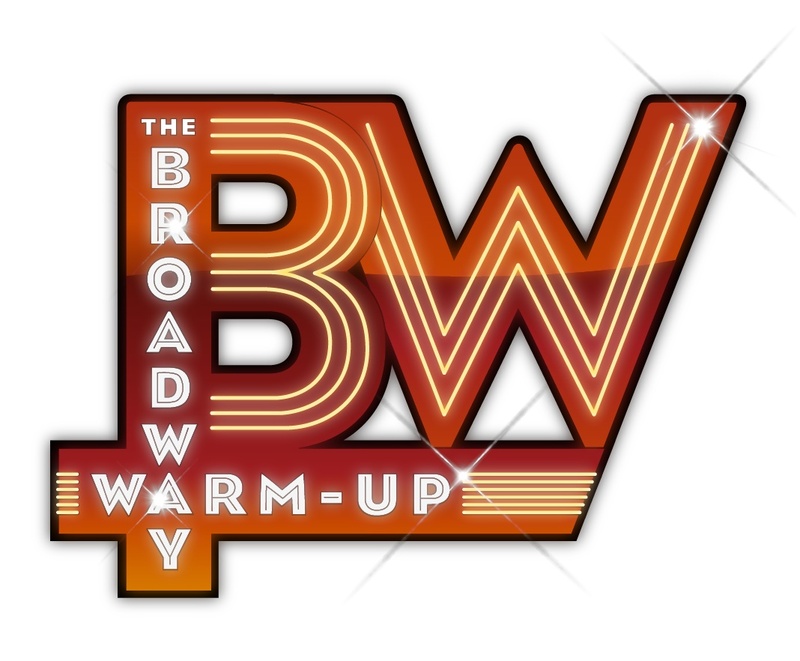 The Broadway Warm-Up: A Completely Synchronized Vocal and Dance Warm-Up that can be completed in under 30 minutes!